Google analytics is, undeniably, the most popular analytics tool for evaluating website traffic but it’s not the only option you have. Like any other technology, it also suffers from certain shortcomings. Besides, Google analytics may not be suitable for all types of businesses and your business framework might require a different tool for assessing consumer data. There are a number of website analytics tracking tools out there which, possibly, cover your business needs better by analysing your traffic sources, tracking your site visitors and measuring sales and conversations. Piwik is a strong competitor of Google analytics, available for free. It is an open source and self-hosted web analytics tool which provides detailed assessment of your website and its traffic, including information like which keywords and search engines the visitors used, which files they downloaded, the pages they liked and more. With Piwik you get historical comparisons, detailed real-time overview and geological data. It also offers mobile apps for Android and iOS. Most of its features are comparable to Google analytics and being an open source it offers a more open environment. You can also import log files which cannot be done using Google analytics. Kissmetrics is ideal if you have an e-commerce business and want to increase revenue. The analytics tool efficiently tracks your visitors, focusing on their actions and origins. It provides you conversation rate right from the initial visit to the purchase, even if it includes multiple visits. The tool helps you to get the average revenue per user, churn rates and many other relevant statistics. Kissmetrics assists you in optimizing your conversation rate by finding the most lucrative referral sources. It has various plans as per the requirements, starting from $179 per month. Clicky is an easy to use analytics tool which allows you to see the actions of every visitor on your website. You can also attach custom information like email address and usernames to the visitors. It offers real-time detailed reporting and you can also view heat maps for individual visitor sessions. It also has mobile apps for popular platforms. On setting up alerts, it notifies you for logged-in visitors, conversations and more. Clicky has a free trial version and you can also avail its premium plans starting at $9.99. Similar to KISSMetrics, Woopra also focuses on the customer behaviour on your website. It has a simple and easy to use dashboard, equipped with great features that analyse the customer engagement on your website. 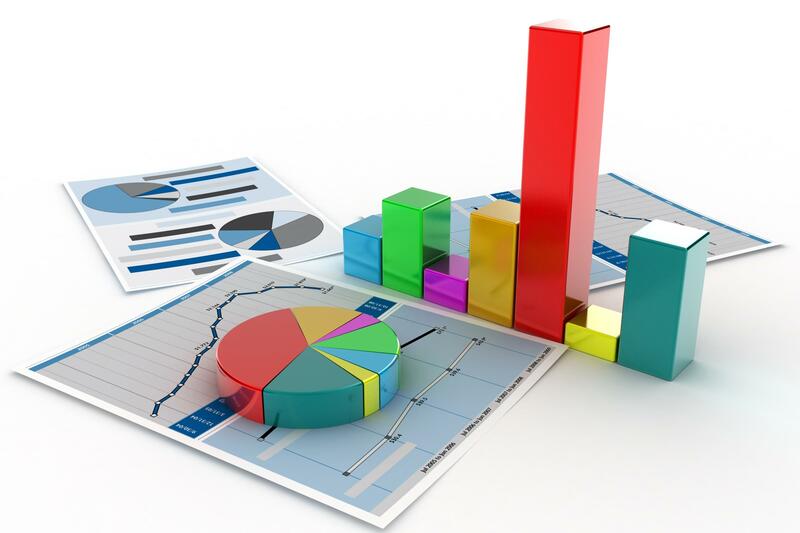 Such reports help you to focus on important factors for driving your business. Woopra offers a great customer behaviour insight through segmented analysis, funnel analysis and retention analysis. The tool also has custom notification option which alerts instantly about visitor activity through e-mails. The analytics tool has a free trial version for limited period and its priced plans starts at $79.95 per month. Instead of showing the overall trends, FoxMetrics tracks the behaviour of individual users. Although it seems a bit expensive as compared to other basic analytics tool, starting at $299 per month, its pricing depends on how many actions you want to track. 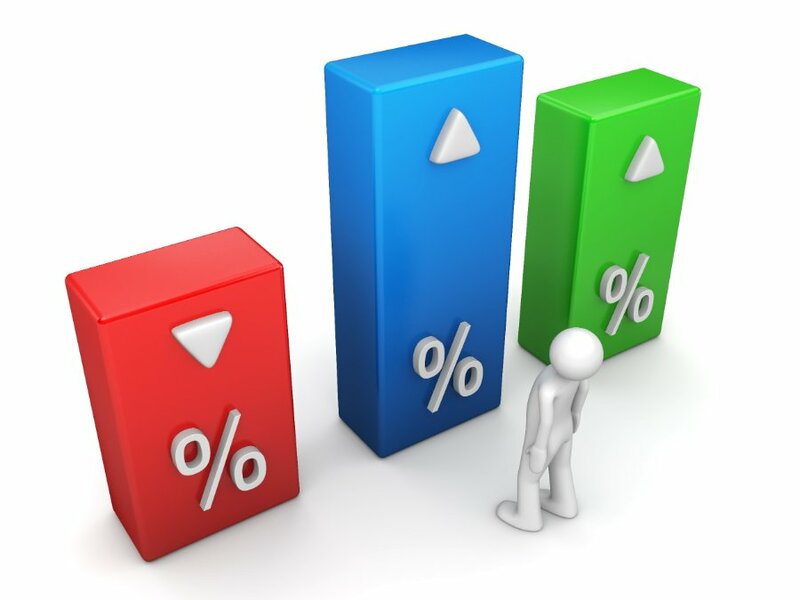 It is equipped with standard analytics features that help to evaluate online business. Companies have long realized that people’s data are more valuable than page views and that’s what FoxMetrics focuses on. Mixpanel takes pride as the most advanced analytics tool on web as well as mobile. It focuses on the way people use your mobile app or website. The dashboard has been designed attractively and the tool has features like annotations, visualizations and segmentation. You can put various queries depending on what you want to learn from your data and then the tool tracks that particular data with funnels. Mixpanel offers both free and paid versions. Google analytics is surely a great analytics tool but, who knows, there might be a better deal for your unique business.